diet soda consumption and an increased risk for stroke and dementia. Said The New York Times: "The study, in the journal Stroke, found that compared with those who did not drink diet soda, people who drank one of six artificially sweetened drinks a week had twice the risk of stroke. 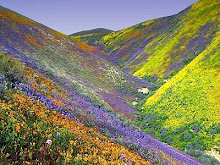 There were similar, although weaker, associations for dementia risk." 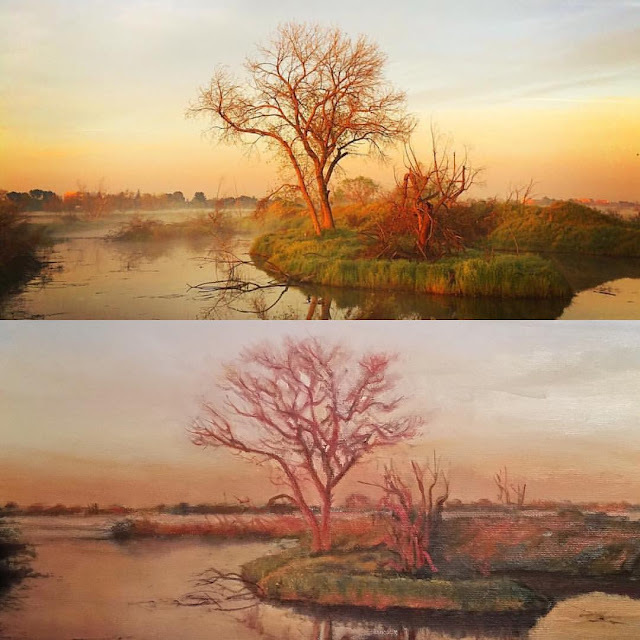 * ... FIRST FRIDAY: If you are downtown for First Friday this week, don't miss a special show at The Metro Galleries featuring the photography of Don Martin and paintings by David Gordon. The idea: take the stunning nature photographs by Martin and have Gordon transfer them to paint on canvas, resulting a creative pairing of art reflecting the beauty of our community. 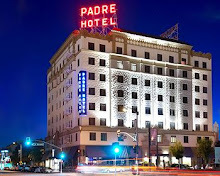 Take in dinner at one of our downtown eateries (Uricchio's Trattoria, Chef's Choice Noodle Bar, Jin Sushi, The Padre Hotel, Muerto's, The Mark to name a few) and then head over to the arts district to soak it all in. 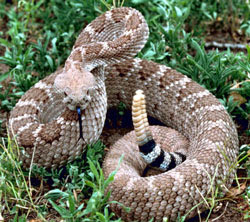 * ... SNAKES: Heads up everyone because we are entering the peak season for snakes on our hiking trails and bike paths. I spotted two in the last week, sunning on stretches of the bike path, and you can bet there are more lurking in the weeds in Hart Park and along the Kern River. Enjoy the outdoors, but step carefully. * ... SPOTTED ON TWITTER: "It’s crazy that when Miley Cyrus gets naked and licks a hammer, it’s 'art'…. but if I do it, I’m 'wasted' and have to leave Home Depot." * ... SUNDAY EATS: Good news for downtown residents who often complain that most restaurants are closed on Sunday. 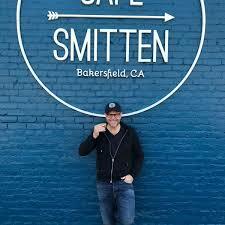 Cafe Smitten, the popular new coffee and sandwich place on 18th Street, is now opening on Sundays from 9 a.m. to 3 p.m.
* ... GOOD FORM: Hats off to the West High School class of 1976 for providing $6,000 to the school for scholarships. The class recently held its 40th reunion and raised the money to provide for scholarships for three students. Wouldn't it be great if every reunion provided scholarships for those in need?My thanks to Lamar Kerley for passing this along. 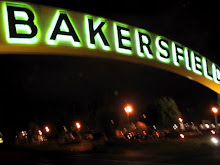 * ... MEMORIES: Lavania Poznoff shared this memory of old Bakersfield: "Re your mention of the Crystal Inn and its location on South Union Avenue. 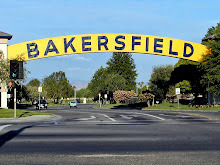 I seem to remember the Basque Club was formerly the Rainbow Gardens where a few times I danced the Western 2-Step to the tunes of Cousin Herb and his band, with Billy Mize on steel guitar." * ... MORE MEMORIES: And finally, R. Short added this: "As a resident of Bakersfield in the 1940s I remember the dance halls along Union Avenue this way ,south to north: The 2307 Club (primarily black patrons); The Rainbow Gardens (primarily Okie patrons); The Crystal Inn (primarily country patrons); Maison/Jaussaud? (primarily wealthy patrons); Saddle and Sirloin (primarily middle to wealthy patrons)."